Product Description: The new ultra-light body lotion with sea minerals contains the innovative Hydra IQ active ingredient that has been developed specifically for the needs of normal to dry skin. It keeps the skin soft and supple, envelops it in the subtle scent of blue lotus and leaves a refreshed feeling. The one-of-a-kind formula with Hydra IQ makes body care a long-lasting intense experience. It provides a non-stop supply of moisture to the skin – longer than ever before. This is based on the worldwide exclusive Nobel Prize technology, which promotes optimum moisture supply and distribution from within – for over 24 hours. NIVEA Express Hydration Body Lotion is not only effective for an extra-long time, but is also absorbed by the skin extraordinarily quickly and thus helps repair the eight signs of dry skin: dry, redness, rough, tight, flaky, dull, itchy and peeling. 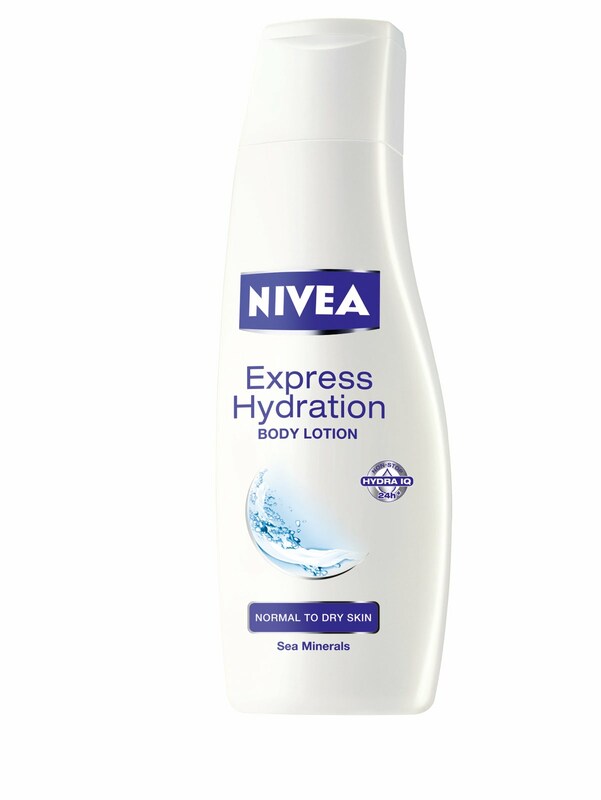 NIVEA Express Hydration Body Lotion has been developed with dermatologists and skin compatibility is clinically and dermatologically proven. You should try it to know what we know. you made me laugh from (yes specific dapat) LOL you're so cute..
Oh.. will give this one a try! Nagrereklamo asawa ko parang iba daw legs ko ngayon. Eew! haha!